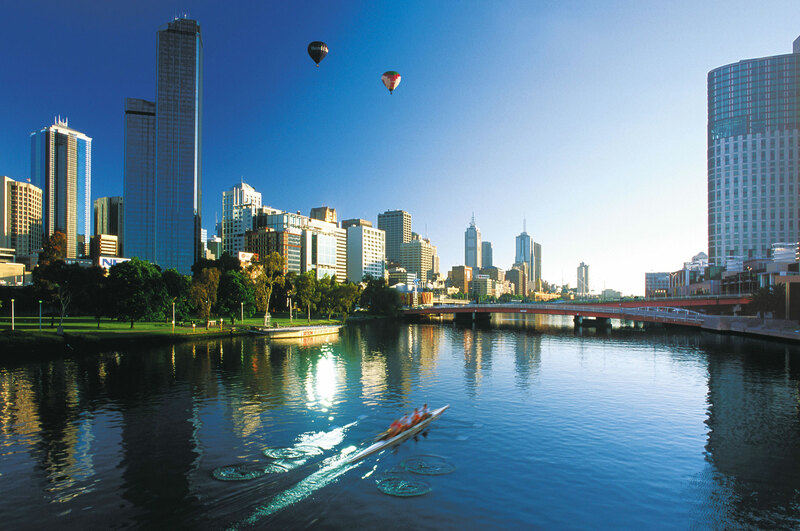 Melbourne is often referred to as Australia's cultural and sports capital. It has been consistently ranked as one of the world’s top three most liveable cities, and the most liveable city in Australia (2011-2017 Economist Intelligence Unit, London). A guide to choosing your accommodation, both on and off campus. Living costs for Melbourne and Bendigo. Information about shops close to campus and around Melbourne. Information on Australian culture and customs. Victoria's climate and advice on clothing. Public Transport options to the campuses. Medical support is easy to find in Melbourne. See the information in this section to help you in case of an emergency. This section has details on the various communication services available in Victoria.